one New Yorker’s harrowing experience of being arrested for marijuana possession. A Marijuana Arrest tells the story of former Manhattan Public School art teacher Alberto Willmore, who recounts how his life was upended after NYPD officers aggressively seized and charged him with marijuana possession. Mr. Willmore immediately lost his teaching job, spent nearly two years fighting the case in court, and – even though the case was thrown out – he was still penalized by his employer, the Department of Education. Last month, New York State Attorney General Eric T. Schneiderman released a major new report analyzing NYPD’s stop-and-frisk program. The analysis shows that marijuana possession is among the top arrests resulting from stop and frisk. The AG’s report highlights the racial bias in the stops and arrests, and outlines the collateral consequences – such as deportation, the loss of housing and student loans, and, as was Mr. Willmore’s experience, loss of employment. 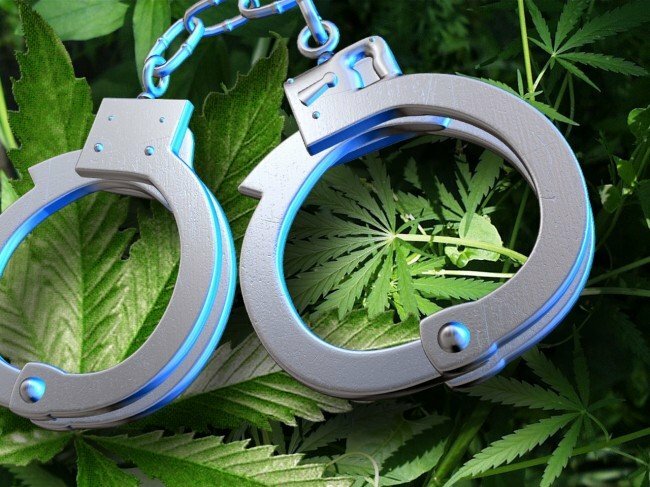 New York State decriminalized personal possession of marijuana in 1977, finding that arresting people for small amounts of marijuana “needlessly scars thousands of lives while detracting from the prosecution of serious crimes.” But over the last decade, hundreds of thousands of New Yorkers have been arrested for possessing small amounts of marijuana because of a loophole in the law, which proposed legislation would fix. Last year, a bill was introduced by Governor Andrew Cuomo, and it was sponsored by Brooklyn Assemblymember Karim Camar and co-sponsored by Speaker Sheldon Silver, Codes Committee Chair Joseph Lentol, and nearly every member of the Black, Puerto Rican, Hispanic, and Asian Legislative Caucus. The Assembly passed the legislation, but the Senate failed to act. City officials and advocates hope that Mr. Willmore’s story will add pressure to Mayor Elect de Blasio and incoming Police Commissioner Bratton to publicly announce changes to stop the racially biased, costly, and unconstitutional marijuana arrests in New York City and furthermore demand Albany legislators end the political standoff and pass the statewide legislative fix once and for all.